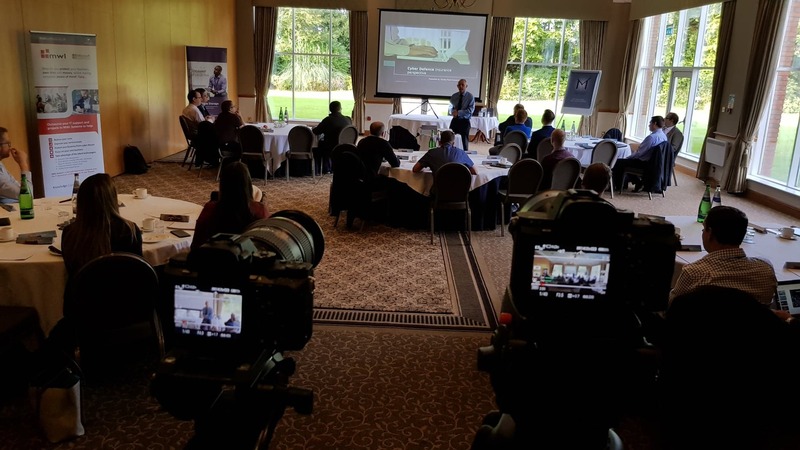 Having helped the MWL Systems team to promote their biggest ever tech workshop it was a proud moment to see the event come together first hand as a number of the Entyce team attended on Wednesday 12th September. 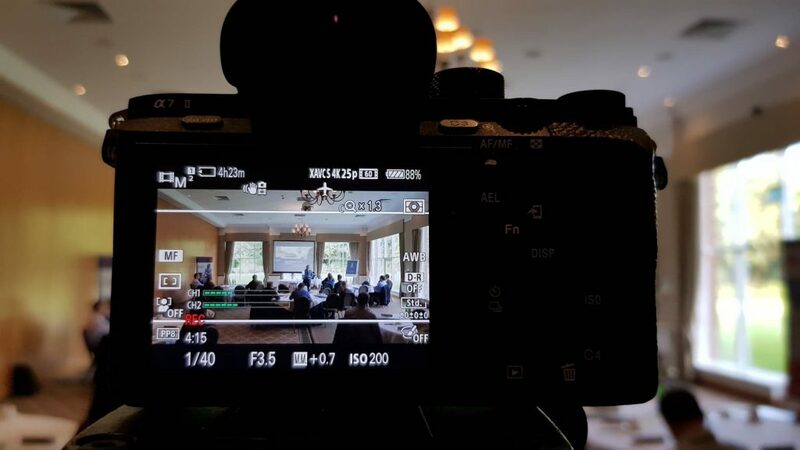 We supported the MWL Systems team by promoting the event via organic and paid social media activity, as well as videography which will act as a promotional tool for future tech workshops that the IT experts host. 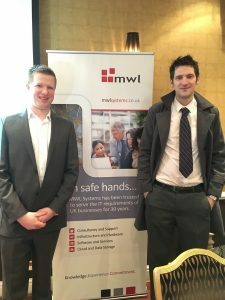 We would like to thank the team at MWL Systems for inviting us to this wonderful event, and congratulate them on its success. 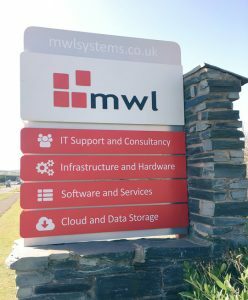 For future MWL Systems events please visit their technology events page for more information and to book.